If you are hungry after gazing at Boston University Observatory, come to this restaurant to have a meal. 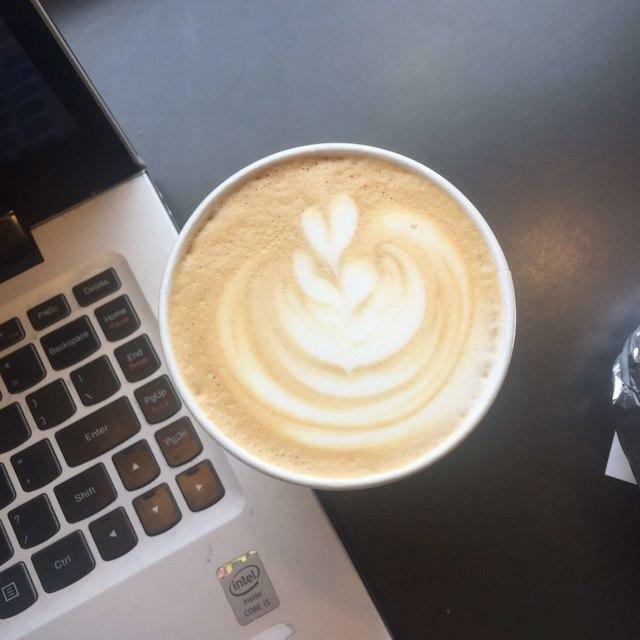 Try mouthwatering bagel sandwiches, breakfast sandwiches and tofu to form your opinion about Pavement Coffeehouse. Do not go away without tasting good bagels, Scones and yogurt. The great location of this place makes it easy to reach by any transport. Many people say that you can drink delicious tequila at this spot. 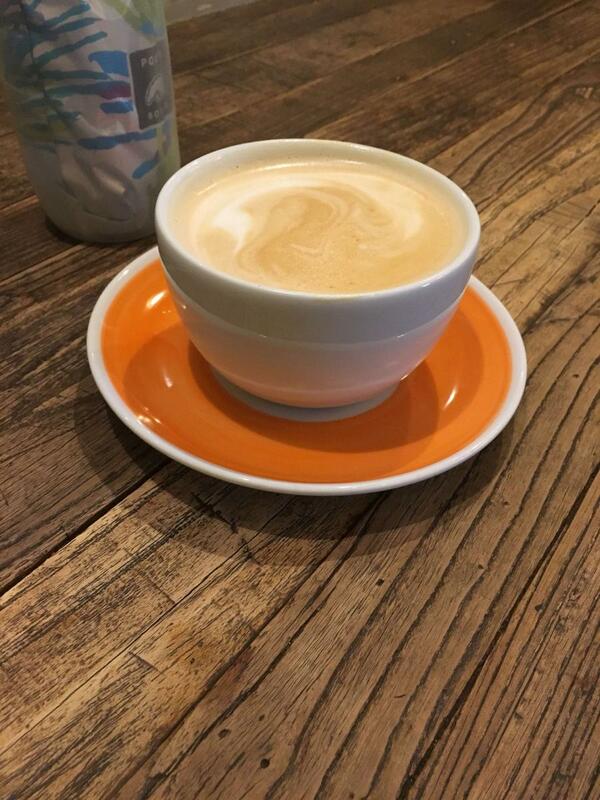 Great Spanish latte, tea or espresso will make your meal even more delicious and you'll certainly come back. The appealing staff welcomes visitors all year round. The fast service is a big advantage of this restaurant. According to the guests' opinions, prices are attractive. 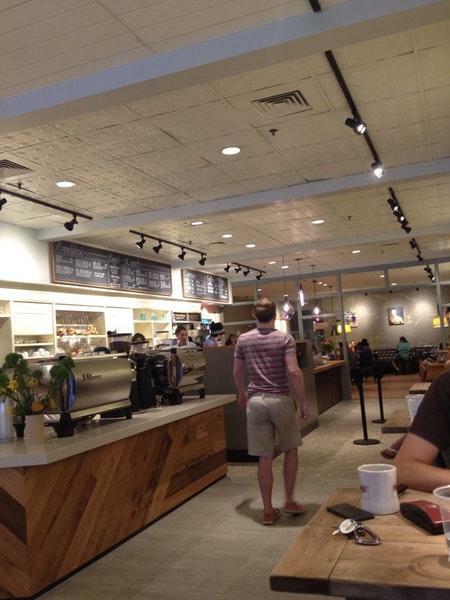 There is pleasant atmosphere at Pavement Coffeehouse, as clients see it. Guests rated this place 4.5 on TripAdvisor. 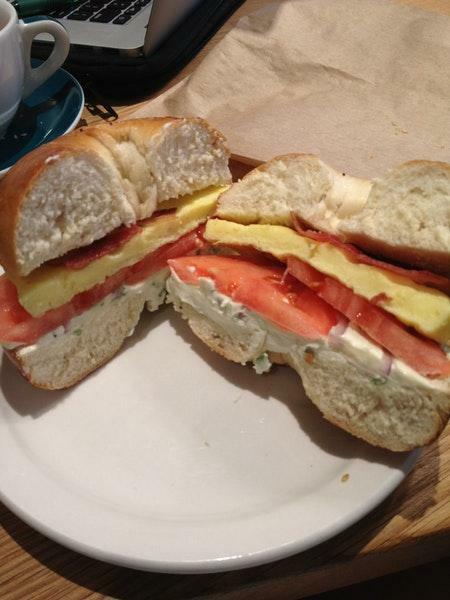 Amazing bagels, great schmears and breakfast sandwiches! Nice atmosphere and a good place to work as well. But the coffee, good lord, you don't need to be an aficionado to know it's bad. The drip coffee is very acidic, comparable to cat urine, making Starbucks a preferable choice. Haven't tried any other coffees so maybe adding sugar and flavorings masks this awful coffee taste, but I wouldn't go here for coffee alone. It’s a great spot. I go for the coffee only, but the food is five star. 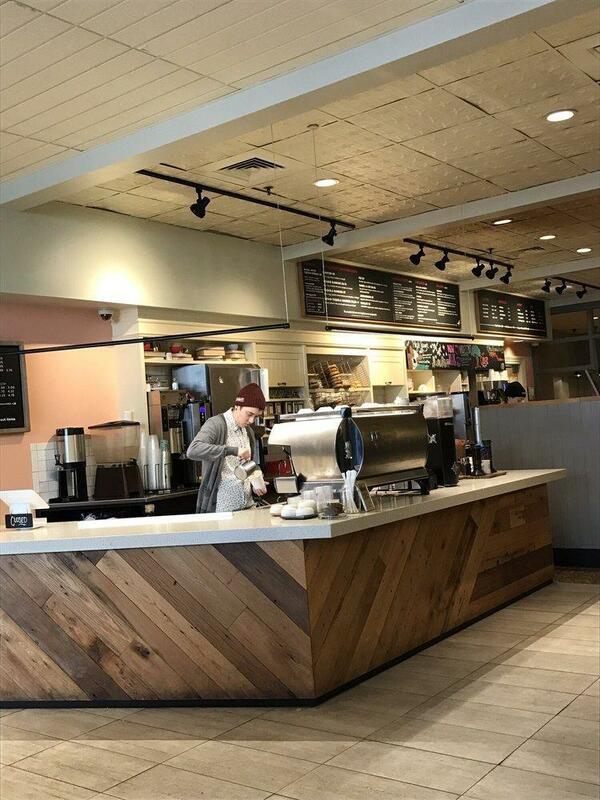 There is better coffee in Boston, but Pavement’s seasonal flavors are wild.